The Sony Xperia Z is now available in the US from the Sony Store, this is for the HSPA+ version of the handset, the LTE version of the device will be available from T-Mobile. 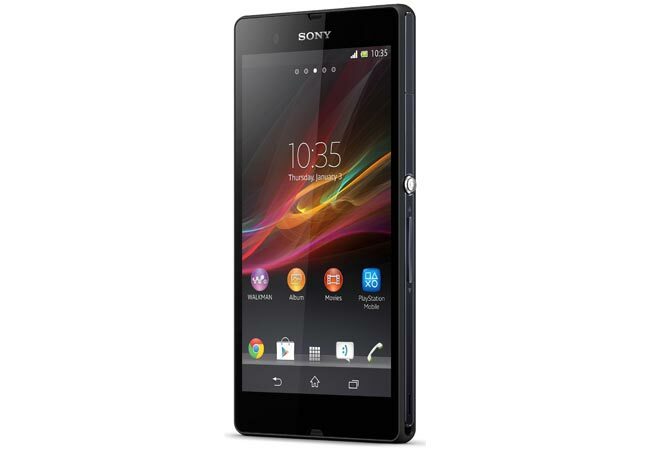 Sony are selling the unlocked version of the Sony Xperia Z for $629.99, although other online retailers like Amazon are selling the device for $599.99. The Sony Xperia Z has 5 inch full HD display with a resolution of 1920 x 1080 pixels and it is powered by a quad core 1.5GHz Qualcomm Snapdragon processor and features an Adreno 320 GPU. The Xperia Z comes with 16GB of built in storage and also has 2GB of RAM, it features a microSD card slot that has room for up to 32GB cards and it comes with a 13 megapixel camera, it also also designed to we dust and water proo, you can find out more dteails over at the Sony Store.